Here's how to get the full social security retirement benefits you deserve. 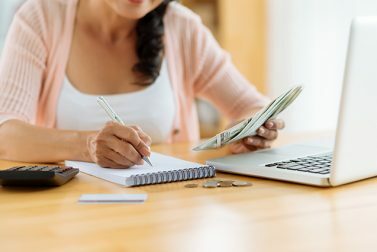 Get back to budgeting basics! 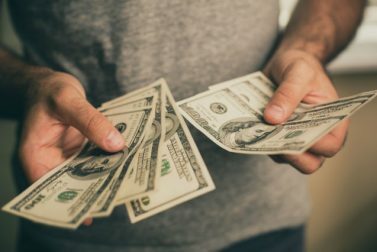 Follow these helpful tips to successfully develop a strong savings plan and avoid temptations. Traditional vs. Roth: Which IRA Retirement Plan is Right for You? What's the difference between a traditional and Roth IRA? 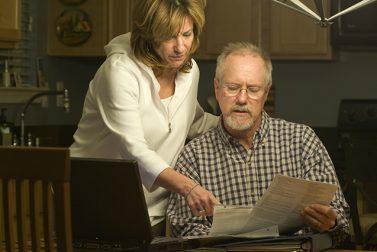 Find the IRA retirement plan that will help you save big. Establishing these small saving habits can make a big impact on your bank account over time.